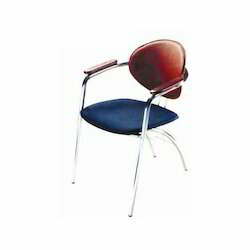 Supplier & Manufacturer of Visitor Chairs & Visitor Chair. 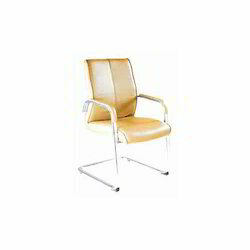 Our product range also comprises of Corporate Chairs, Executive chairs and Mesh Chair. 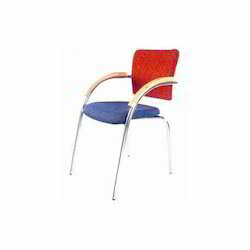 The range of these chairs comprises a variety of chairs contemporary visitor chairs, office visitor chairs, hospital visitor chairs, modern visitor chairs and reception visitor chairs. 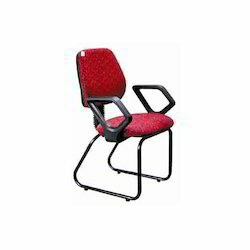 Keeping in mind, the requirements of our valued clients we provide best-in-class Visitor Chair. These products are highly durable and comfortable owing to the advanced tools and machinery used in the manufacturing process. For the betterment of our clients, we are able to provide these products in accordance to our clients requirements. Furthermore, all our products are quality checked before placing it for delivery. 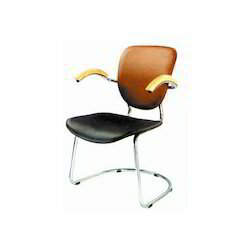 Our valued clients can avail from us, Office Visitor Chair. We design these products with the help of latest tools and machinery operated by our highly trained professional. The raw-material and fabrics required for the manufacture of the products are all procured from the most reliable and trusted vendors in the industry. For the betterment of our valued client, we provide these products in various specifications. 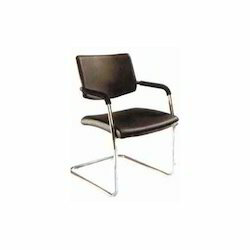 Our organization is providing superior quality Reception Visitor Chair. 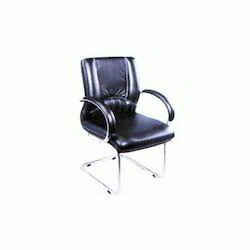 These chairs are very comfortable to sit and is capable of holing a huge amount of weight. These products are highly durable, owing to the latest manufacturing techniques used along with high-grade raw-material procured from the finest vendors. These products are quality-approved before delivery to ensure the satisfaction of our clients. We hold all the aces in providing Visitor Chair. Our qualified team members make use of high-grade raw-material and components along with advanced tools and machinery to manufacture highly durable products and comfortable products. 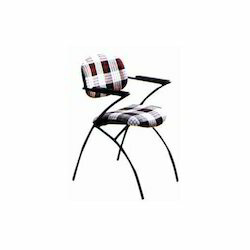 Our experts have designed & developed these chairs in accordance with the international quality standards. We are able to design these products according to the specific requirements of our valued clients. 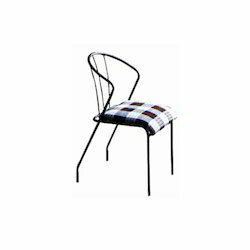 We are a prominent organization, involved in supplying and manufacturing premium quality Visitor Chair. These chairs are mainly demanded in for its unique design and durability. These products are designed by highly skilled workforce making use of high-grade fabrics and steel procured from the most reliable vendors in business. We are able to provide these products in various specifications, to meet the needs of our esteemed clients.